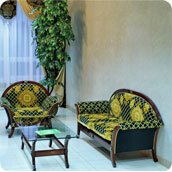 The Mir Hotel is conveniently located just 20 minutes from either the International airport or the railway station. 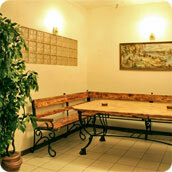 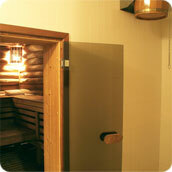 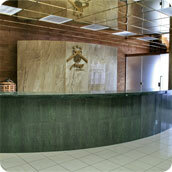 The hotel is situated on the Lenina Avenue in the center of Kharkov, Ukraine. 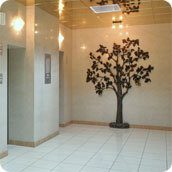 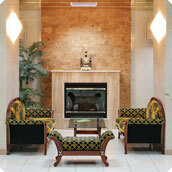 The Mir Hotel is a 12-story modern building with all the amenities you will need for a comfortable and relaxing stay. 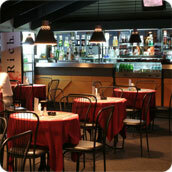 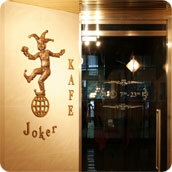 The Joker Café offers a good meal at a reasonable price for your in hotel dining pleasure.